Face Painting is suitable for all ages from 2 upwards. It is most popular with children aged 2 – 9, but can suit any age and any occaison! Funny faces makes sure the birthday child gets treated extra special on their special day and we aim to make sure the birthday boy or girl gets exactly what they want! When Funny Faces arrives at your party all we need in a small amount of space and a few minutes to set up and we are ready to go, we bring our own table and chairs and all you need to provide is the faces to paint!! easy!! Funny Faces aims to keep our prices low and the quality high and continue to improve our standards continuously. Anne has trained with both the Worl famous Wolfe brothers and also Mark Reid and will have completed another course with SAKs design in Newry by the end of summer 2012! 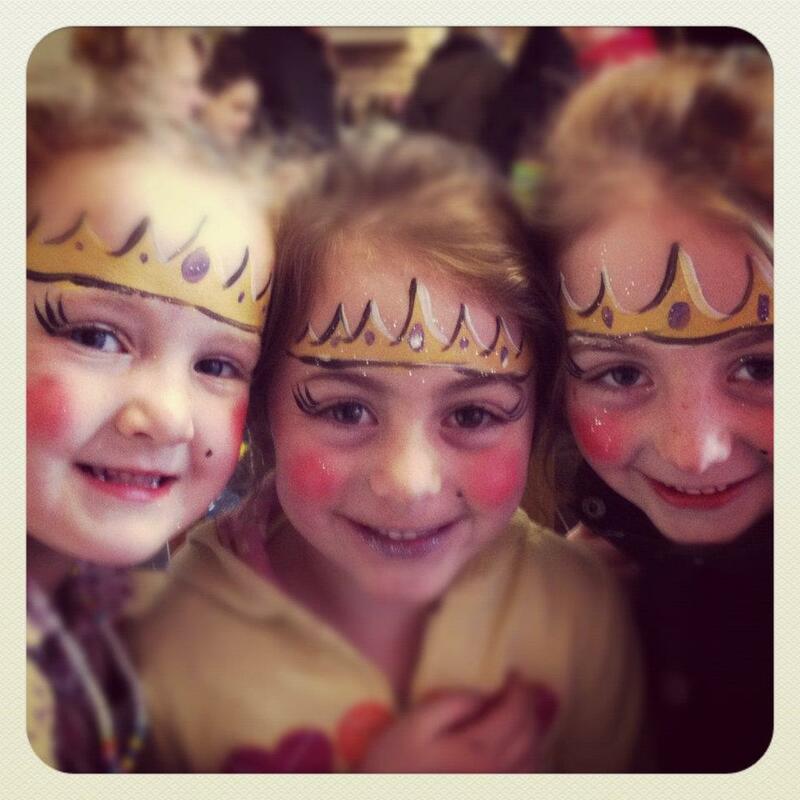 So give us a call to make a booking for your next childrens party!